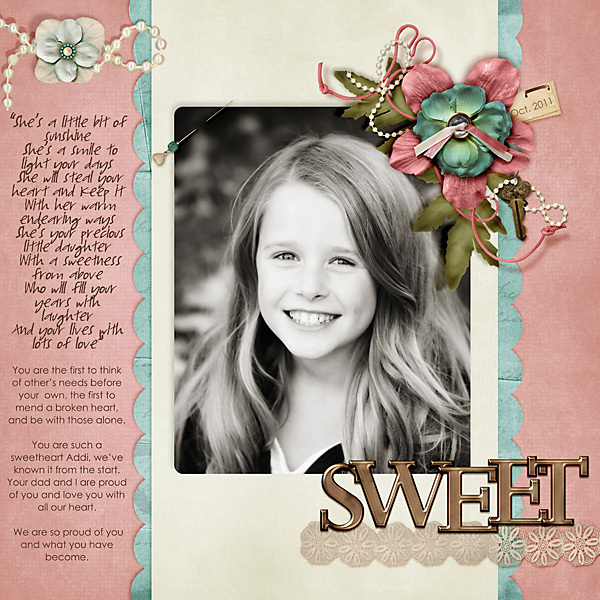 This adorable kit was just released by Down This Road Designs today at Scrap Matters. 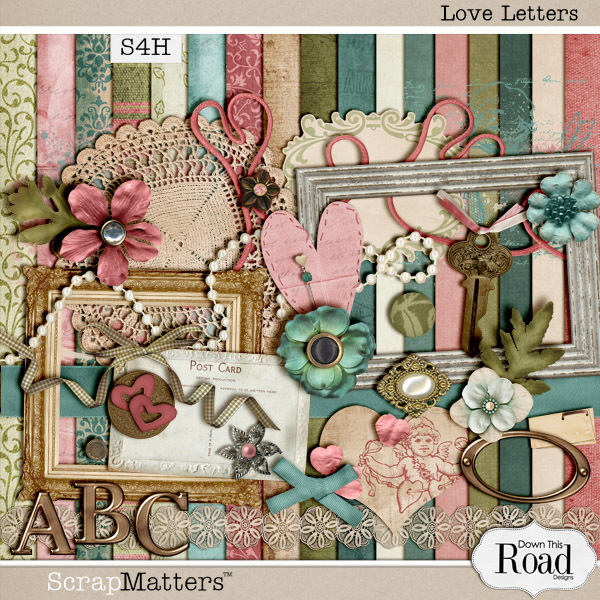 What a PERFECT kit for your Valentines layouts and hybrid projects. It's on sale right now so hurry on over and get, you'll be happy you did!